An app is in development which claims to enable streaming of PC games to practically any device provided it has a web browser. This includes tablets, smartphones, consoles such as the Nintendo Switch, and machines running non-Windows operating systems. A beta is scheduled for May 5. Are we really about to play any of the best games on PC, anytime, anywhere, on anything, for free? 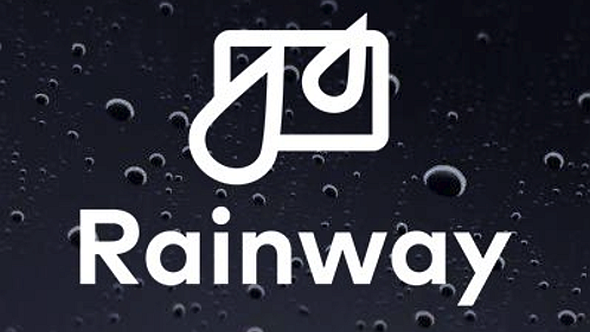 The app is called Rainway, and developer Andrew Sampson, of Borderless Gaming, first announced it last month. That’s onehellof an offer. The next thing you’ll want to know is when you can try it out, and the good news keeps coming as we’re within two weeks of the beta, which is scheduled for May 5. Head here to register. In the meantime… damn. Reaction on Reddit and NeoGAF is excited to the point of incredulity, with sentiments like ‘huge’and ‘game-changing’butting heads with qualifiers like ‘if true’ a lot. But with the beta due in under two weeks, at least we’ll know soon if it’s too good to be believed. There’s not too much more to glean for now, but you can check out the Rainway website, Facebook, Twitter, and Github page.